Dacrelands Clinic was founded by Charles Tisdall in 1988. Upon suffering severe back problems as a teenager and feeling deeply dissatisfied with the diagnosis and treatment offered by mainstream medicine, Charles turned to an Osteopath for help. The Osteopathic treatment he received proved to be so successful that Charles went on to become an accomplished athlete at university, playing rugby and cricket – something which just a few years earlier he never would have dreamed possible. His own personal experience led Charles to train as an Osteopath himself at the European School of Osteopathy in Maidstone. In 1988, upon qualifying, his primary desire was to establish a Natural Health Clinic, at the heart of which lay the intention to demonstrate ways of achieving wellness without taking recourse to drugs or surgery. He purchased the Dacrelands building for this very purpose. 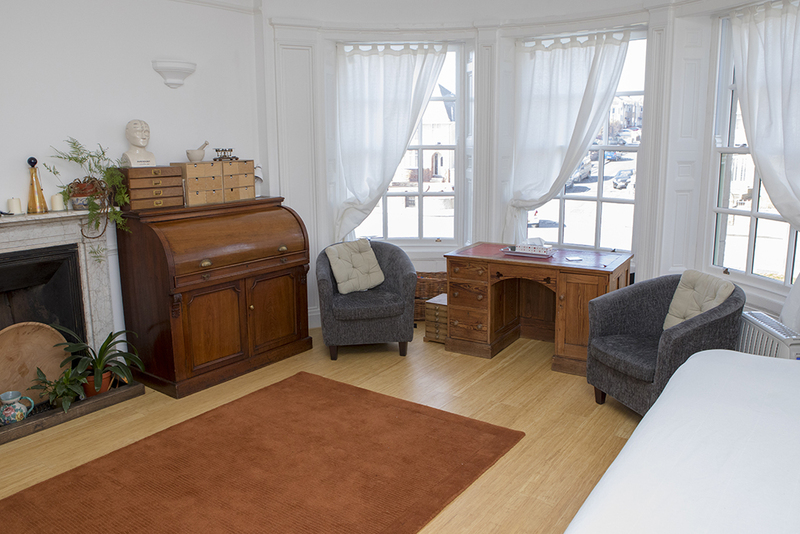 The beautiful Grade II Listed Georgian building has been sympathetically restored and appointed to provide accommodation for established and experienced healthcare practitioners offering a comprehensive range of multi-disciplinary therapies. 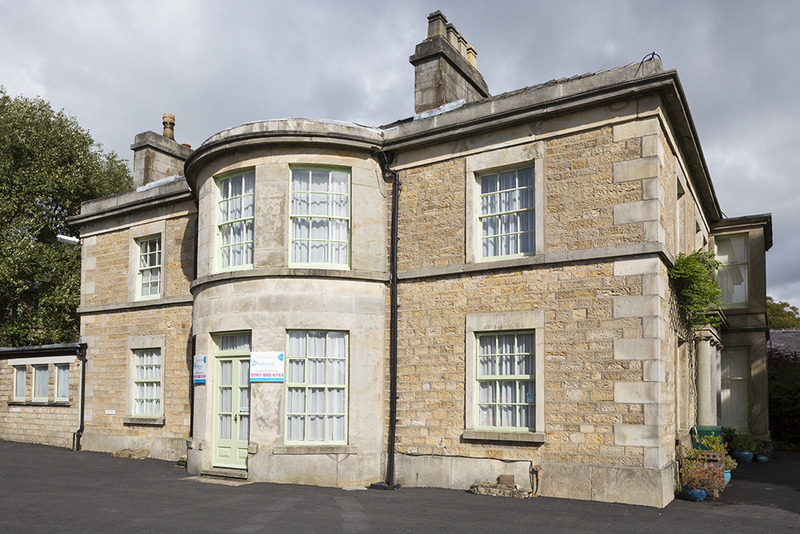 Since its opening, Dacrelands Clinic has grown considerably both in size and reputation as an holistic health practice. Well-known for its professional yet caring and approachable spirit, Dacrelands stands as a centre of excellence and education for natural integrative medicine, while people facing all sorts of challenges are empowered to help themselves to health. The collective range of knowledge and expertise at the clinic only continues to flourish as an increasing number of practitioners have come to make Dacrelands their home. Over the years Dacrelands has attracted attention from various figures in the political scene. In 1995 Charles was invited to speak to the House of Commons, with Dacrelands being held up as an example for modern Healthcare. The Clinic has also been paid a visit by the Secretary of State for Health from the Netherlands. Meet the practitioners at Dacrelands and find out more about the therapies and treatments offered at our clinic. Read about some of our clients’ experience of visiting Dacrelands.